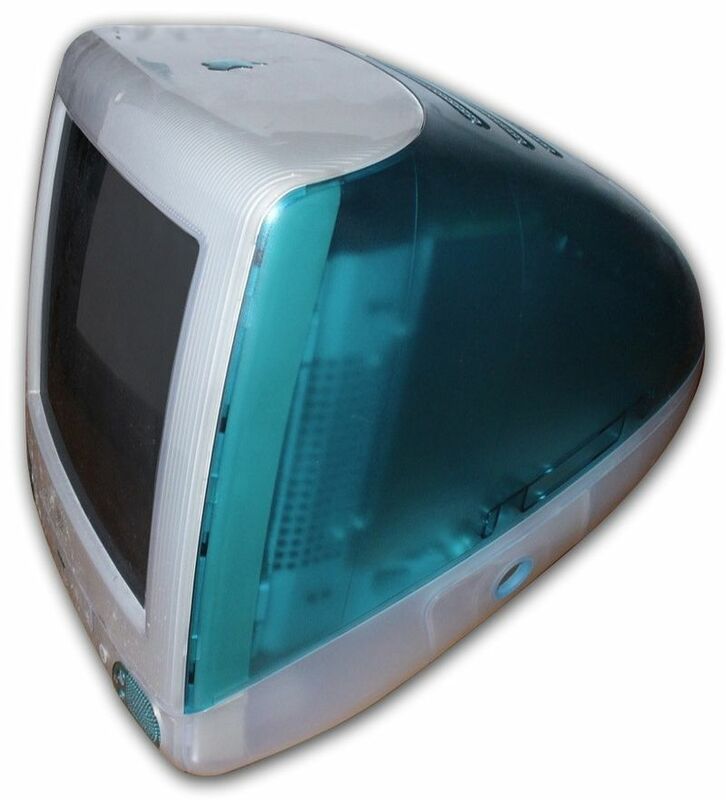 Happy birthday to the computer that started it all. Maybe it would be more appropriate to say restarted it all. The year was 1998. With Steve Jobs’ return and a lifeline from frenemy Microsoft already behind them, Apple had at least stopped the bleeding and pulled back from the brink of bankruptcy. Next they needed a new, defining product to change the public’s perception of the company and get Apple back on the path to profitability. 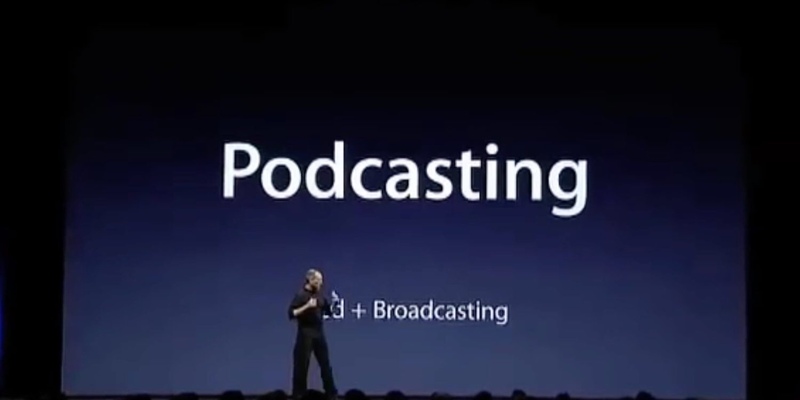 Bradley Chambers at 9to5Mac has a very interesting article today about podcasting that is well worth reading in full. 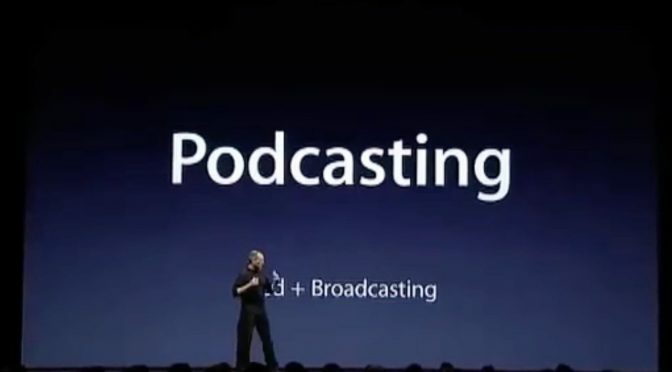 While I have listened to a lot of tech and sports podcasts over the last 12 years, and still do today, I have to admit that I’ve never known much about the history of the medium. This article gives a great synopsis of the early days before I started paying attention to podcasts. 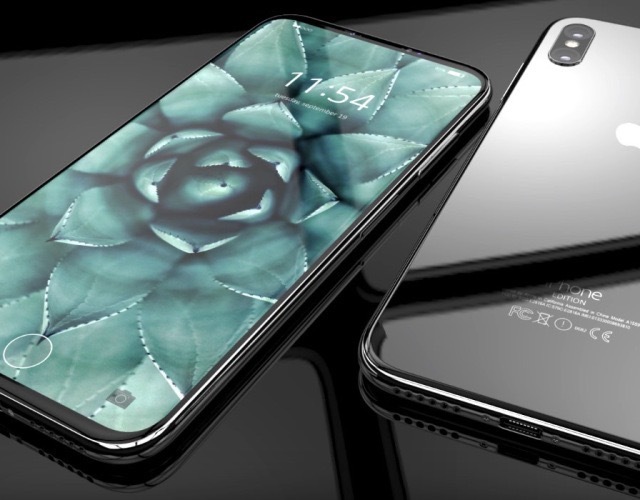 I read an article by Mark Sullivan of Fast Company today about rumors of a “sense of panic” surrounding unfinished hardware and software features of the coming iPhone 8. 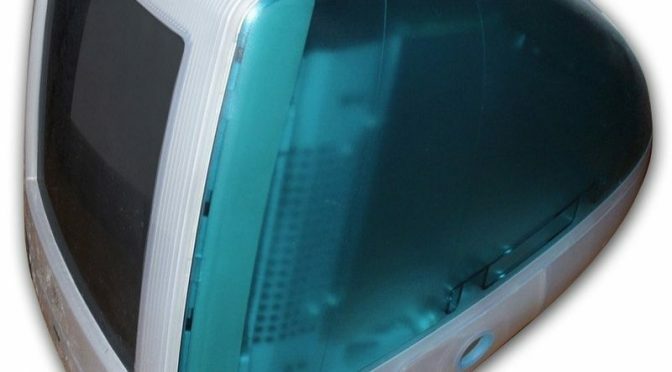 There has been absolutely no shortage of rumors about this device, and that will only get worse as we get closer to the Fall, so that doesn’t make this piece remarkable. 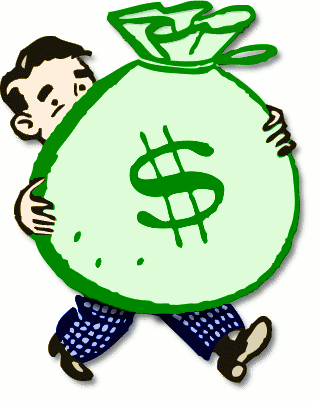 However, most of those rumors are coming from leaks in the supply chain overseas. The difference here is that Mr Sullivan is actually claiming that this information is coming from a source from within Apple. 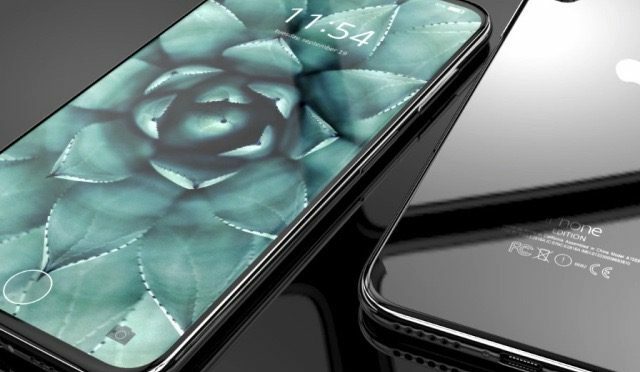 Whatever you think about that, the article itself is far more balanced and informative than most iPhone 8 rumor pieces, so I recommend taking the time to read it. 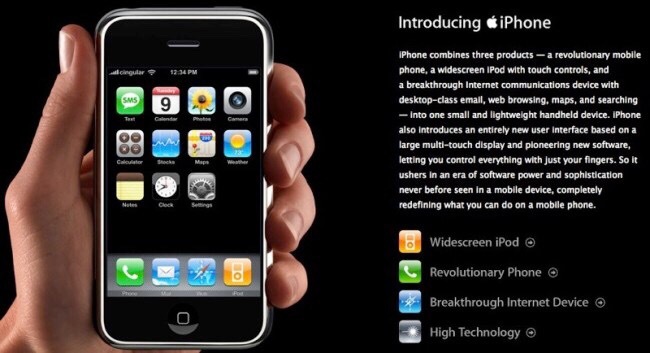 You can’t throw a digital rock across the Interwebs today without hitting an article opining on the ten year anniversary of the release of the original iPhone. It’s a momentous occasion, to be sure, but there’s not a lot to say on the importance of the iPhone that hasn’t already been said many, many times over. I wrote a piece on Steve Jobs’ announcement of the iPhone earlier this year to mark that ten year anniversary, so rather than add another drop to today’s ocean of iPhone articles, I will just stick with a bit of what I’ve already written. 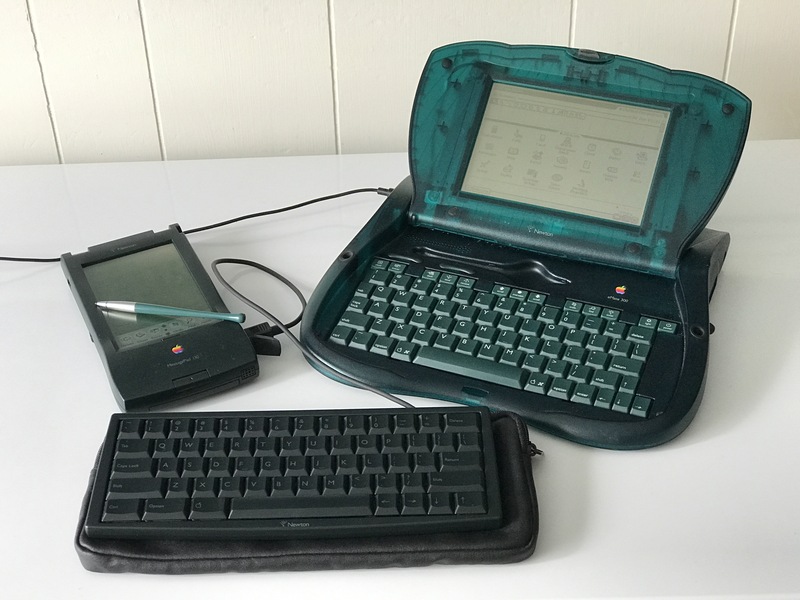 Earlier this week, I had the pleasure of interviewing the filmmaker behind a crowdfunded documentary project covering the history of and enduring community still dedicated to the Apple Newton platform. Noah Leon’s project is called Love Notes to Newton, and it is currently being funded through a campaign on Indiegogo, which you can find here. Two years ago today I heard the news that I guess we all knew was coming, but that still felt deeply shocking. The news that Steve Jobs had passed away. Of course, he’s still sorely missed by Apple fans and so many others round the world – not least by those of us who daily enjoy the fruits of some of his great labors. In my case, the iPad and the iPad mini are chief among those. 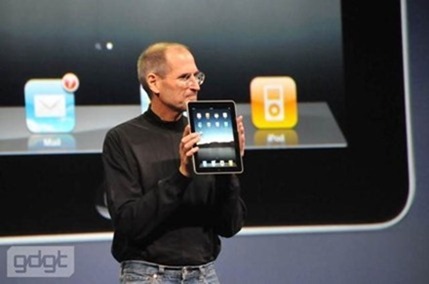 I still have vivid and fond memories of Jobs’ unveiling of the iPhone back in 2007 and the iPad in 2010. 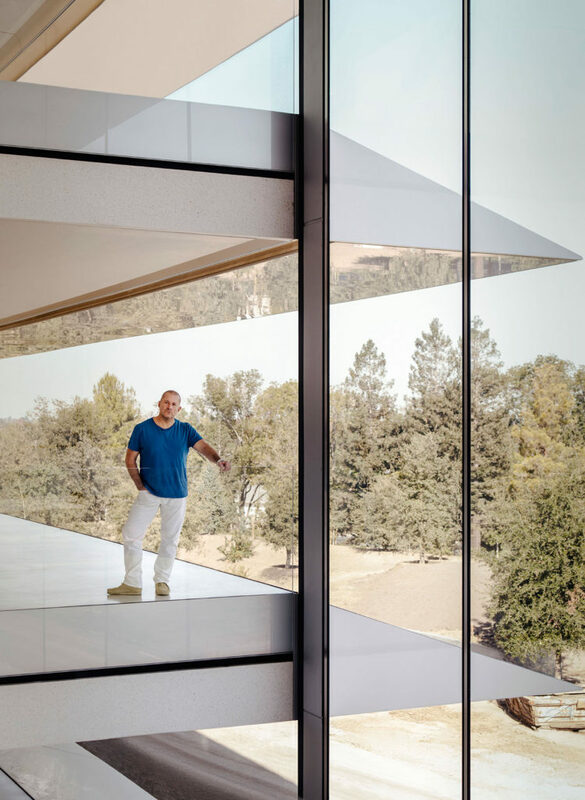 With all due respect to Tim Cook, Phil Schiller, and other top Apple execs, Apple events these days just don’t hold a candle to the ones when Jobs was leading the presentations. 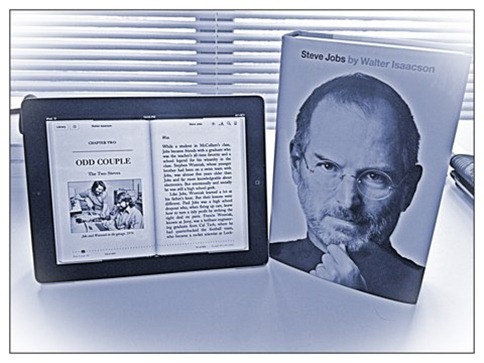 He’s in my thoughts today, and the iPad and other Apple products will keep him there for a long time. 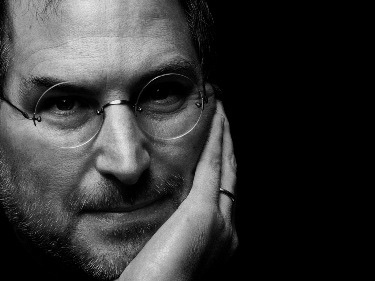 The October 17 issue of Time Magazine has Steve Jobs on its cover, and has a number of excellent tributes to Jobs within its pages – including a brief one from Walter Isaacson, the author of the soon-to-released authorized biography of Jobs. The issue also features some wonderful photos of Jobs over the years. If you’re a fan of Steve Jobs or at all interested in him, this is a great issue of Time to pick up, as a printed or digital keepsake. — This is the 7th time Jobs has been on the cover of Time – a number the editor says ‘puts him in the category of presidents and other world leaders’. Over the years, we’ve done our best to track the life of a man who changed all our lives irreversibly and for the better.